When fumble-handed cook Mina Cucina drops the spaghetti pot, a new animal is born. As the Spaghetti Giraffe soon learns, he is not the only kitchen animal formed from Mina Cucina’s culinary disasters. 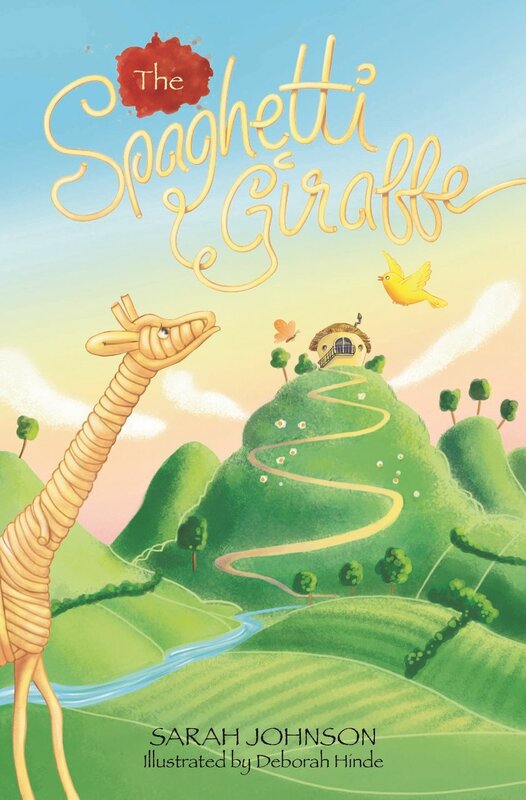 The Spaghetti Giraffe tells the delightful story of the Spaghetti Giraffe and his quirky friends in their quest to help Mina Cucina enter the Great Bonbon Confectionation – the biggest baking competition the valley’s ever seen. All she needs is a cake. A cake that doesn’t erupt, take flight or explode. The Spaghetti Giraffe is the first book in a planned trilogy. Zeus – or Jupiter in his Roman manifestation – could shake Mount Olympus with the nod of his head, and send thunder and lightning across the heavens. Perseus was given winged boots with which he could fly. The gods and heroes of the Greeks and Romans were powerful. 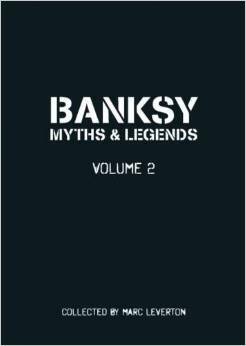 Yet they were also complex, subject to human emotions and relationship troubles. The 87 artefacts and eight essays in this richly illustrated catalogue offer an insight into their complex world, a world that is in some ways familiar, but in others very distant from our own. 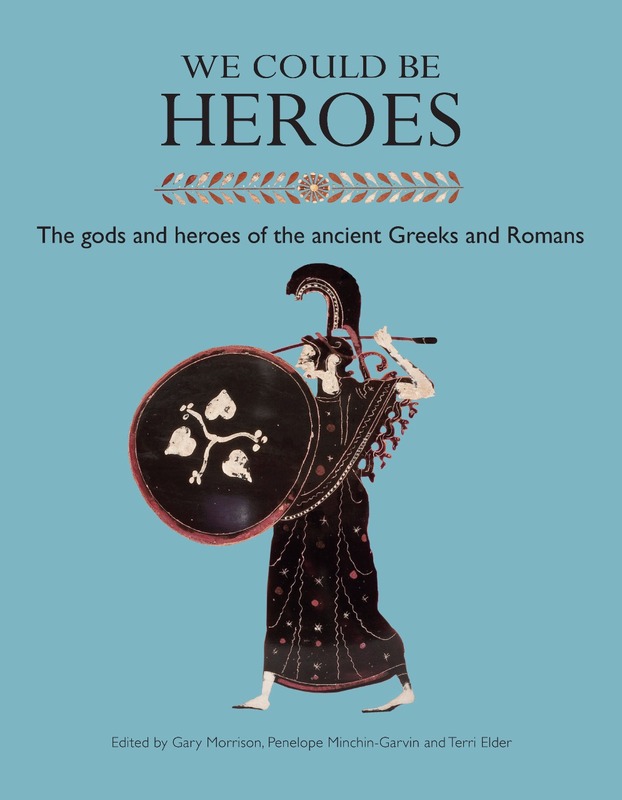 ‘We Could Be Heroes’celebrates the stories of their adventures, disputes, conflicts and love interests and is published to accompany the inaugural exhibition at the Teece Museum of Classical Antiquities in 2017. Many beautiful, rare and valuable artefacts are on display in this first significant exhibition of the Logie Collection after the devastating Canterbury earthquakes of 2010 and 2011. 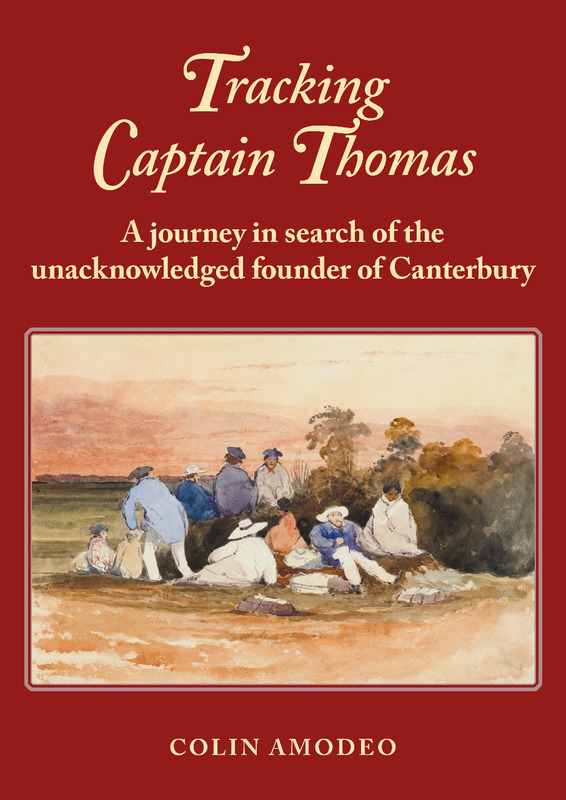 The exhibition also marks the return of the University of Canterbury to its first home in the Christchurch Arts Centre, the original site of Canterbury College. Gary Morrison is a senior lecturer in the Classics Department at the University of Canterbury. Penelope Minchin-Garvin and Terri Elder are co-curators of antiquities in the Teece Museum of Classical Antiquities at the University of Canterbury, the first museum of classical antiquities in New Zealand, and the new home of the James Logie Memorial Collection. For over a century rugby has been New Zealand’s national game, an obsession that has helped define a small country and mould its people – Maori and Pakeha Having a Ball looks at the triumphs and disasters, the amateur code that morphed into the professional era, the game at the local park and internationals in huge arenas, as well as rugby’s effect on the national psyche and the agendas of politicians. 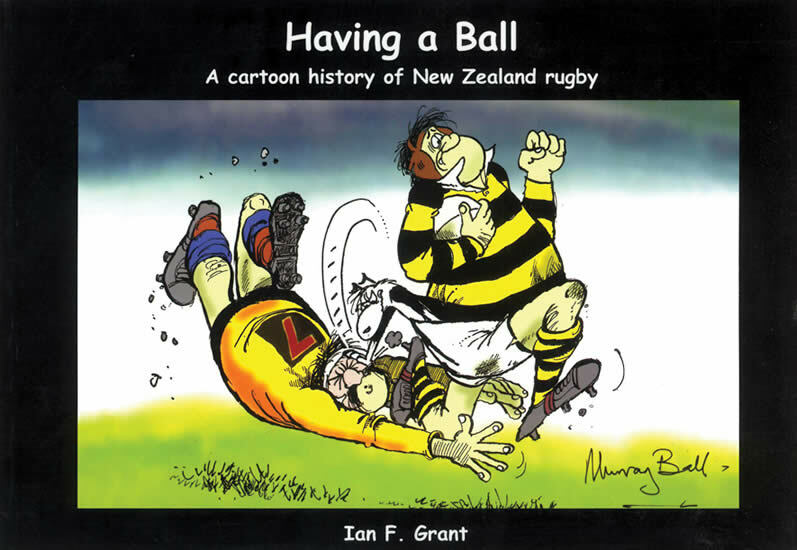 It is a story brilliantly told in a short introduction and through the perceptive, telling and funny insights of New Zealand’s leading cartoonists. From earlier generations, there are cartoons by Trevor Lloyd, Sir Gordon Minhinnick, Sid Scales, Neville Colvin, Eric Heath and Nevile Lodge. Today’s award-winning cartoonists include Peter Bromhead, Bob Brockie, Chris Slane, Murray Ball, Murray Webb, Garrick Tremain and Tom Scott. Foreword by David Kirk, captain of the All Black team that won the inaugural World Rugby Cup in 1987. Having a Ball also includes a timeline of important dates in NZ’s rugby history and short profiles of the contributing cartoonists. 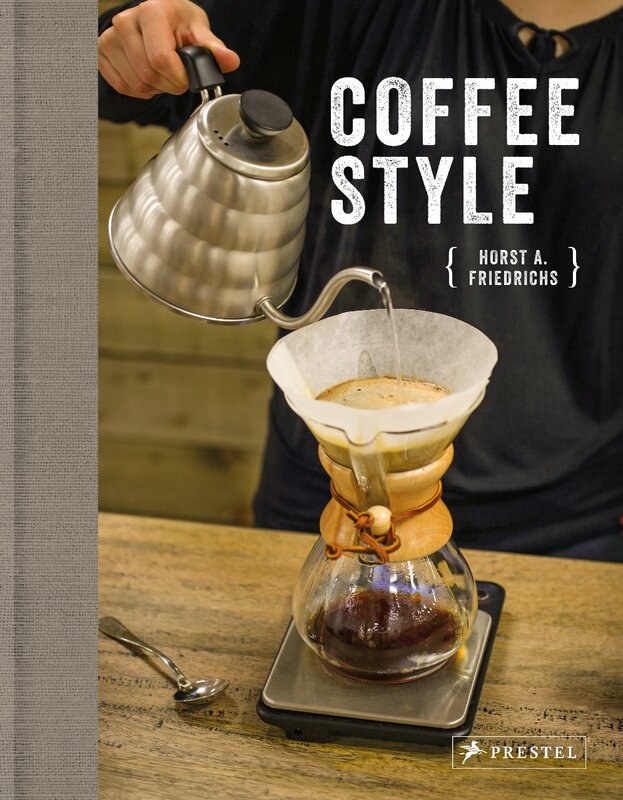 Beautifully illustrated, this book captures the lifestyle of coffee creators and aficionados, as seen through the lens of acclaimed photographer Horst A. Friedrichs. For some, coffee is a means of getting through the morning. For others, it is a way of life. Fascinated by artisanal coffee culture, celebrated photographer Horst A. Friedrichs turns his lens toward every aspect of coffee—from beans to espresso machines, and from baristas to consumers. Stepping inside the world’s best coffee shops, Friedrichs shows just how sophisticated the practice of making coffee has become. 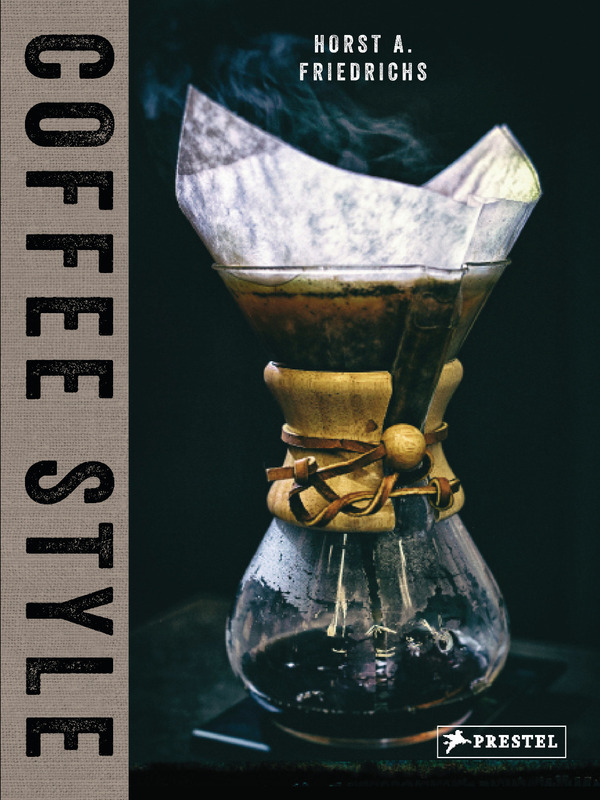 Delicious shots of classic drip cones and decades-old Chemex coffee makers are interspersed with images of beakers filled with dark liquid simmering over a flame and brewers extracting the perfect concentrate to be poured over ice. He also captures coffee’s fashion aesthetic—from witty and vintage t-shirts to upscale extracts and felt filters. Nora Manthey’s texts profile the leading minds of the third wave and reveal their transformative craft. 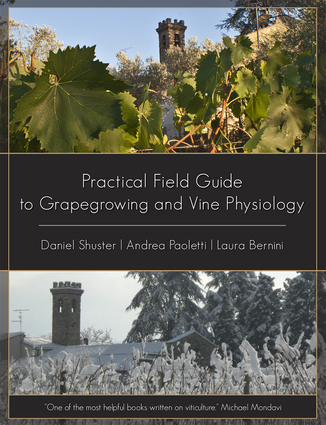 As luscious as a freshly poured cup of espresso, this is a delightfully irresistible book that will be at home on any coffee table. 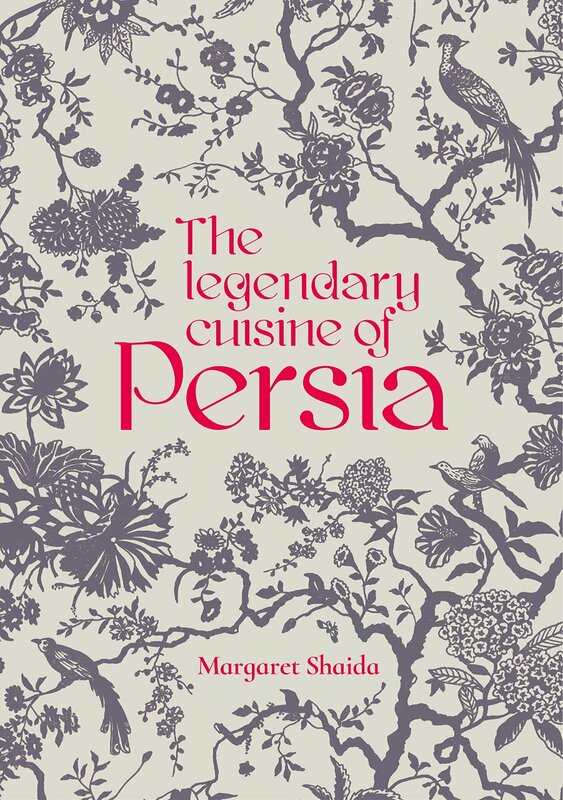 The Legendary Cuisine of Persia is an original and fascinating cookery book which will provide stimulation to all the senses. 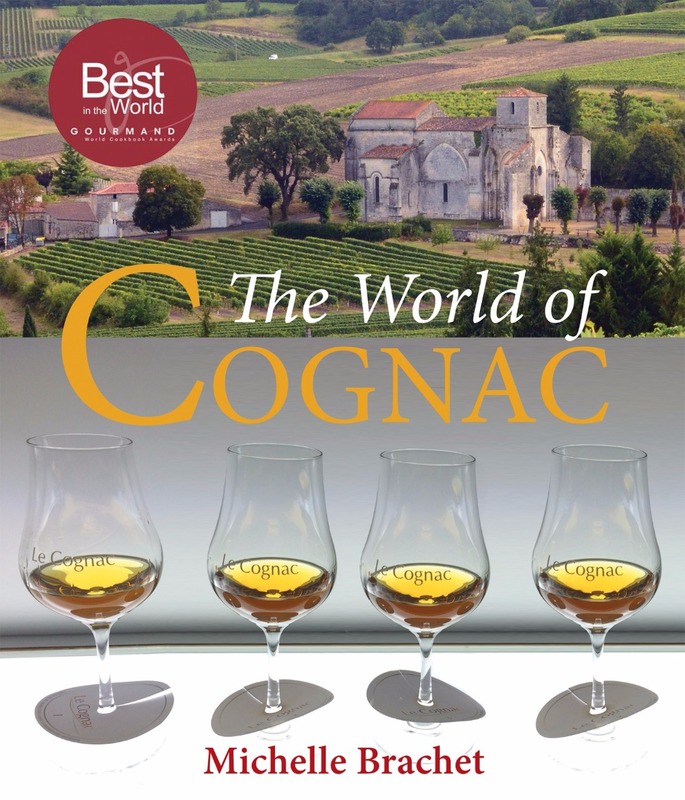 The book won the Glenfiddich award and was first published by Grub Street in 2000, since when it has never been out of print, and is justly regarded as a classic. It is now re-issued in an updated and revised edition with colour photographs throughout.Persian cooking is one of the oldest and greatest cuisines of the world. It is refined, sophisticated, subtle yet distinctive, elegant and varied. Fruits, nuts, herbs and spices are combined with rice, fish and meat in combinations whose ancient influence can be found in the cooking of the Middle East, Spain and India.Persian cuisine is perfectly suited to today's style of eating - many of the dishes are vegetarian, and the marriage of sweet and savoury, such as grains and pulses stewed with fruit and spices, make for unforgettable meals. The sweetmeats and pastries are especially mouthwatering. Enjoyment, hospitality, tradition, creativity, sustainability and joy of life these starting points were the inspiration for this book. The cooking of vegetables is treated with reverence in the lands that make up the rich and varied tapestry of the Middle East. The people depend on the grains and pulses, nuts, vegetables and fruits of the region for their daily food and Parvin Razavi has taken the fresh and varied cuisines of Iran, Armenia, Syria, Lebanon, Jordan, Egypt, Morocco and Turkey to create a beautiful vegan cookbook. 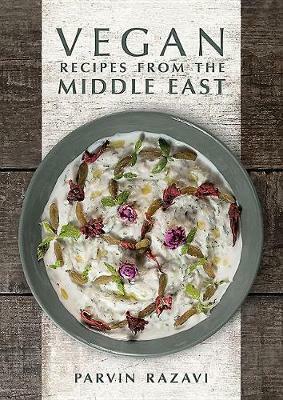 Whether as a main course or for the traditional mezze, this book contains dishes that blend natural culinary delights from the various food cultures and combines them with contemporary approaches. Here are warm and spicy stuffed vegetables, cool and fragrant soups, delicate preserves, pilafs, breads, pickles, relishes and pastries. The varied cuisines of the Middle East provide a wealth of vegan recipes.